You are here: Wade Thomas Parents Association > Programs > All Posts > Events > Jan 24 & 25: Important dates for new families! New Student registration begins online tomorrow, January 25! 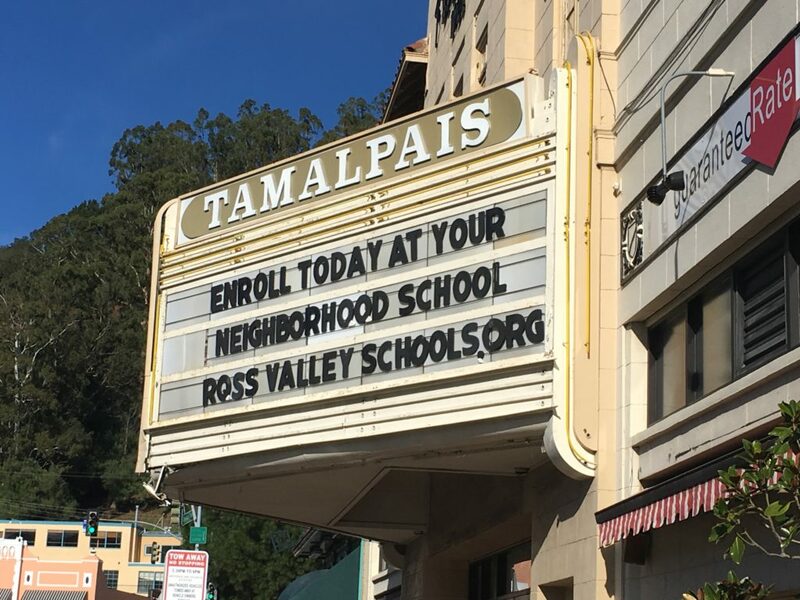 www.rossvalleyschools.org. We will be hosting a Parent Preview Night TONIGHT, Jan 24, at Wade Thomas, 6:30-8pm. This is targeted to new families, giving them a chance to meet the Principal and some of our teachers to learn about our school programs and community! ← Tips for Managing Fortnite.